Thermocontour - Developer of a range of pressure relieving products using the latest visco-elastic materials. Thermocontour products were the first pressure relieving products to be awarded the CE mark in May 1995. Tens of thousands of Thermocontour mattresses and cushions are in service. Millions of patients have been nursed, safe from development of pressure ulcers in patients assessed as being at Very High Risk (to Waterlow 25/Norton 8/Braden 12). 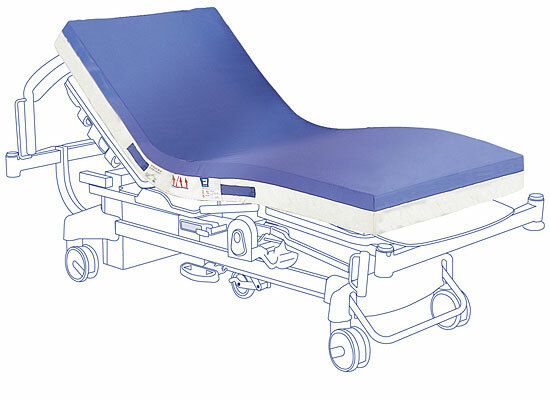 For more than 20 years the Thermocontour H60 mattress has become the best static mattress available offering a cost effective solution for hospitals around the world.